Should you identify employees’ inability to grasp training, Tri-County Literacy Council assesses your staff’s Essential Skills to determine learning gaps affecting job performance and/or production. As your company changes, you may have the need to determine which workers are most likely to have or be able to learn the skills needed to perform a specific duty. 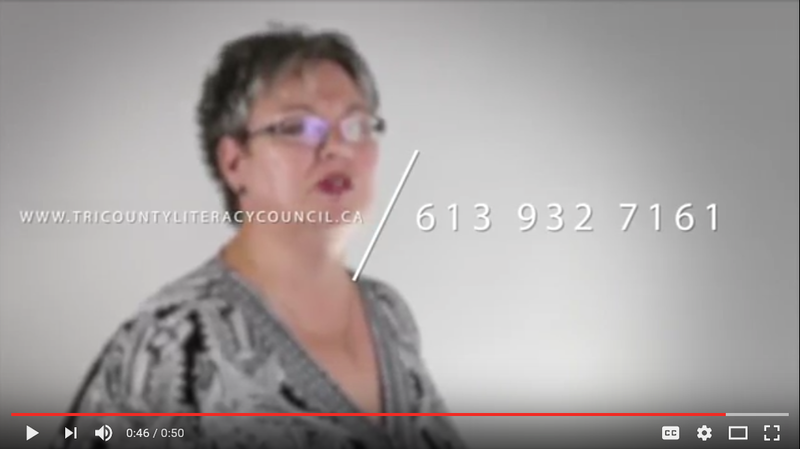 The Literacy Council assists business owners identify the most suitable candidates for promotion or position change. Should the nature of your business include staff apprentices, the Literacy Council helps with the selection of apprenticeship candidates by testing their academic skill levels before they are accepted for apprenticeship, to ensure they have the Essential Skills required to pass the examination. If you are experiencing a lack of employee loyalty or high staff turnover, one of the reasons for this may be that interviewees are not job-ready candidates with solid Essential Skills. The Literacy Council assesses the Essential Skills related to your company’s job description(s) and provides solutions to help you attract/hire candidates most suited to the job. The Literacy Council provides Labour Adjustment Assessment services that help soon-to-be unemployed individuals evaluate the marketability of their skills, as they face an employment transition, due to business closure. The assessor also develops individual training plans that outline the steps one needs to take in order to reach his/her goals. This may include referrals to other local agencies.